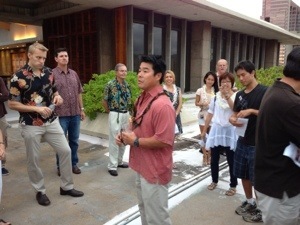 Honolulu Tour Day at our State Capital last night. If you are a fan of preserving examples of Modern Movement architecture in Hawaii or just want to learn about it you should check them out. 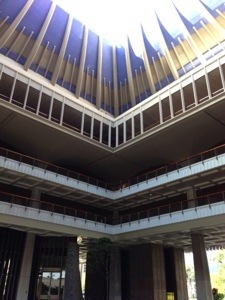 Docomomo_Hawaii is on FB for more info.